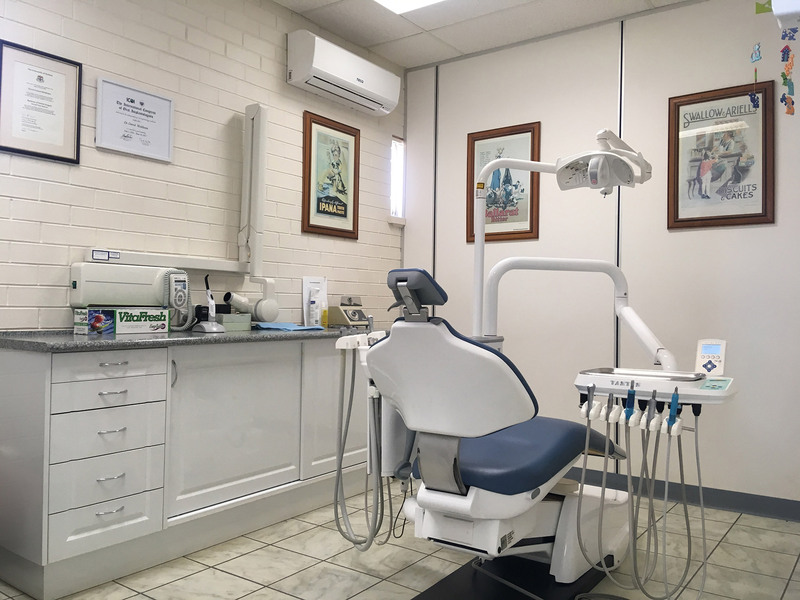 At Leeton Dental Surgery we always endeavour to provide a friendly family experience in our practice. We offer a full range of treatment options. 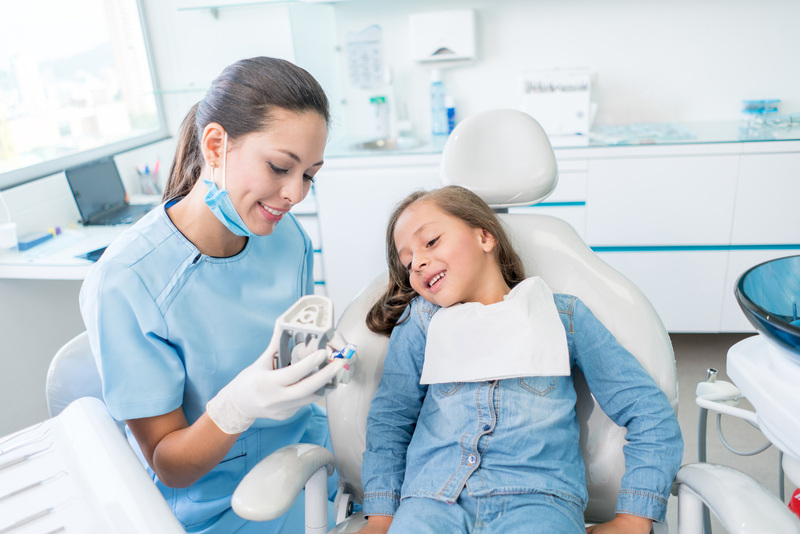 In addition to general Dentistry, we have available orthodontics (both braces and Invisalign), dental implants and tooth whitening, together with general preventative care programs. 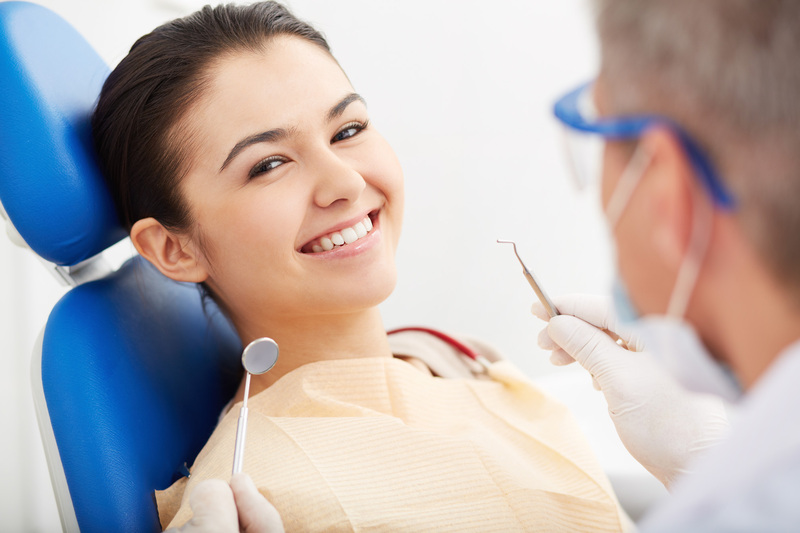 Your teeth are as important to us as they are to you.